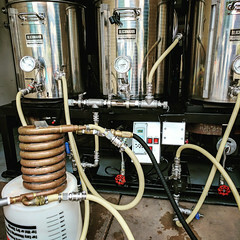 Coupon Description: Use the More Beer Promo Code BEERDEAL to save $30 on their home beer brewing keg kit! 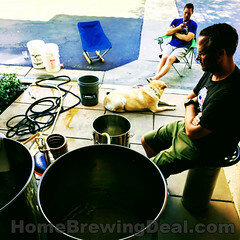 If you are bottling in stead of kegging your home brew, you should do yourself the favor and make the switch. 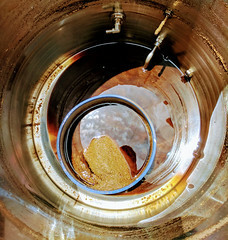 There are few home brewing upgrades that can save a brewer more time than transitioning from bottles to keg. There is only one vessel to clean and fill as opposed to 40! Not to mention, it allows you to more precisely control your carbonation level and store your beer far more efficiently. So what are you waiting for? 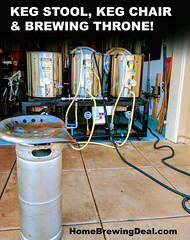 As an additional bonus, you get free shipping on your entire order when you purchase this homebrew keg kit!